AgWeigh is a subsidiary company of Walz Scale that specializes in the manufacture of truck scales and weighing equipment for agricultural use. The Illinois based company is a global leader in the design of yield management software applications and high-tech harvest weighing management systems. 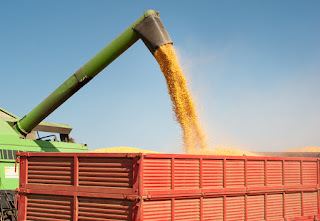 These truck scales and weighing systems are created to assist farmers in accurately and efficiently measuring their produce, such as grain, corn, or soybeans. All of AgWeigh`s scales are designed to be compatible with peripheral systems such as computers, printers and now even mobile displays. AgWeigh`s proprietary software `Yield Pro` is what truly makes the company stand out from its competitors. This is because it is designed to be as user friendly as possible to allow ease of use even for farmers who posses the most basic of educational levels. Yield Pro enables farmers to input valuable data, perform calculations and generate reports if necessary. The truck scales and weighing systems from AgWeigh, and their corresponding features, include some of the following. AgWeigh grain dump scales offer farmers exceptional accuracy and operational efficiency when it`s time to measure their harvest. The creative suspension design ensures durability of load cells and guarantees that debris does not enter into critical electronic equipment and cause malfunctions. Farmers are assured of many years of useful service because the equipment is made with heavy duty steel and requires very low maintenance. AgWeigh`s grain cart scales are simple on-board system that's designed to be tough, durable and capable of being attached to a wide variety of mounting systems. Grain carts are a favorite of farmers interested in mobility while maintaining the ability to accurately measure the weight of what they are carrying. With custom designed grain cart weighing scales that offer the ultimate flexibility and functionality, farmers can enjoy convenience without sacrificing efficiency. Most weigh scales are often bulky and heavy making them inconveniencing to use in constrained spaces. This is why AgWeigh created their portable axle scales that can be easily set-up or disassembled at anytime and in any location as long there is solid floor to place it on. The AXW-Series Portable Axle Scale has become quite popular with wealthy farmers who can afford it and do not wish to waste time with bulky scales. Too much moisture in harvests can have disastrous effects for farmers because it can ruin entire crop harvest. 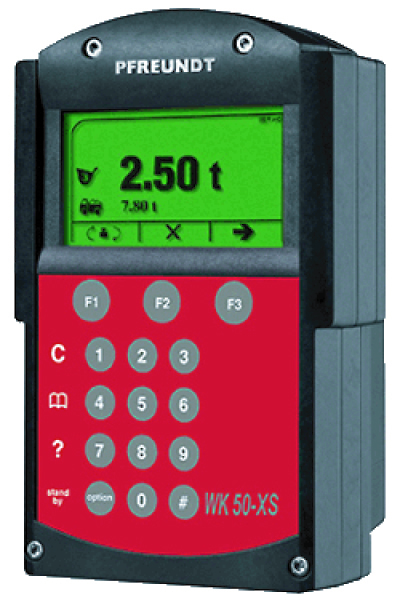 AgWeigh`s moisture meter integration system is designed to gather accurate data on moisture levels and then pass on the data to the Yield Pro application. 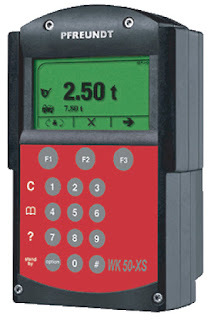 This allows farmers to manage moisture data at the tap of a button on their mobile phones. The fastest way to measure the total amount of produce in a truck is to have a scale built into the truck so that weight is automatically registered as the produce is being loaded on to the truck. This is extremely efficient for heavy truckers who wish to avoid overloading which could lead to expensive fines and wasted time. Farmers using AgWeigh`s scales are confident of the quality of their equipment because all of their products are certified by the National Type Evaluation Program committee (NTEP). The committee only issues certificates to companies that have consistently proven their products have the highest level of accuracy even after prolonged use.